Minelly Peña grew up in New York. She graduated with a B.S. in Accounting from Herbert H. Lehman College in New York. Right after graduating from college became the Vice President of an Accounting and Taxation firm. This company grew into a solid enterprise after a few years on business, and later on it was sold. 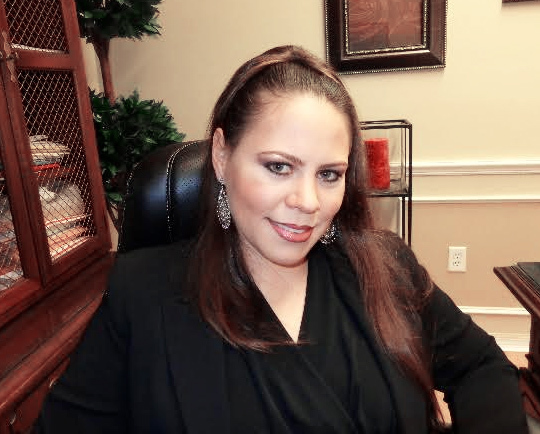 In 2006, moved to Florida and was a Managing Member of Masters Accounting and Taxation, LLC. After several years of experience in accounting, Federal and State taxes and IRS certifications, Minelly decided to start her own company and founded Capital Tree Accounting Services, LLC in 2012. Minelly has been member of several businesses and non-profit organizations and always looking forward to giving back to the community. Her honesty and expertise in business and accounting has been the key on Capital Tree success.